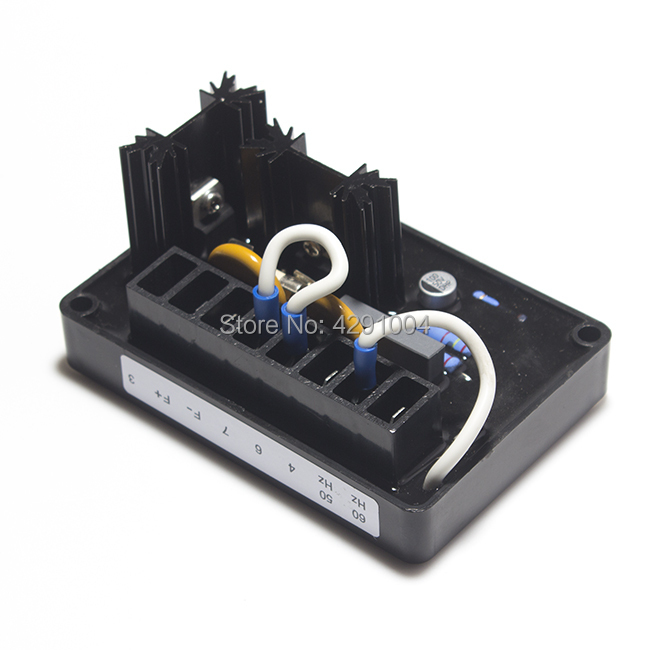 BSM100GB120DN2 module Special supply Welcome to order ! 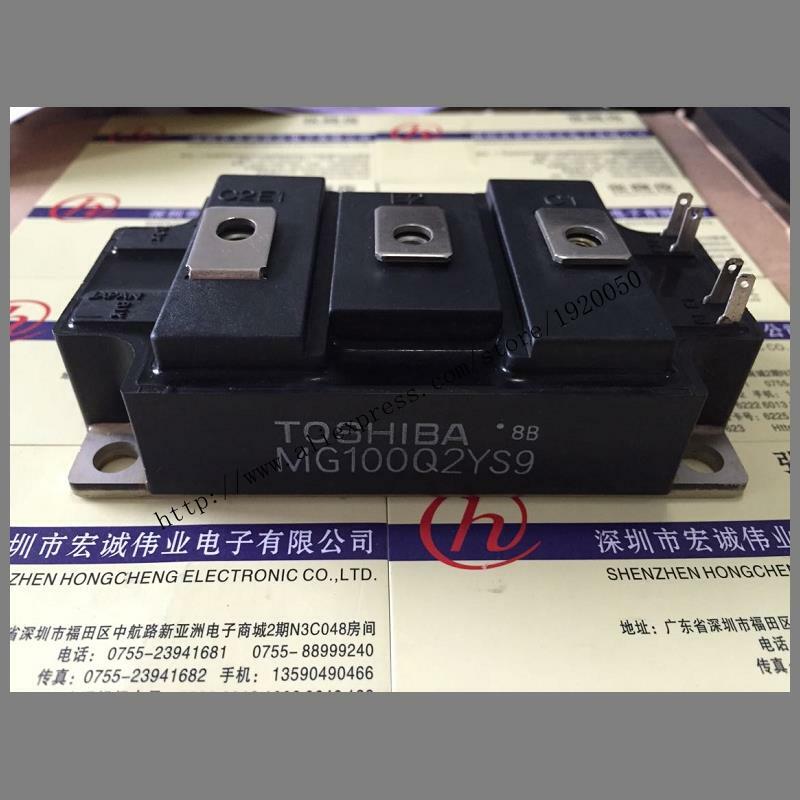 MG100Q2YS9 module Special supply Welcome to order ! 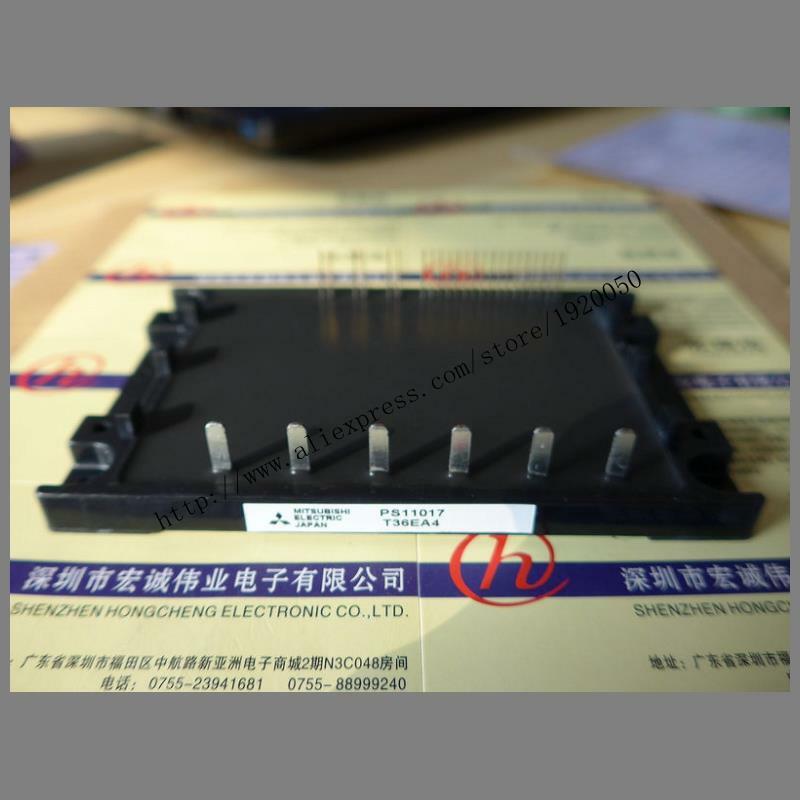 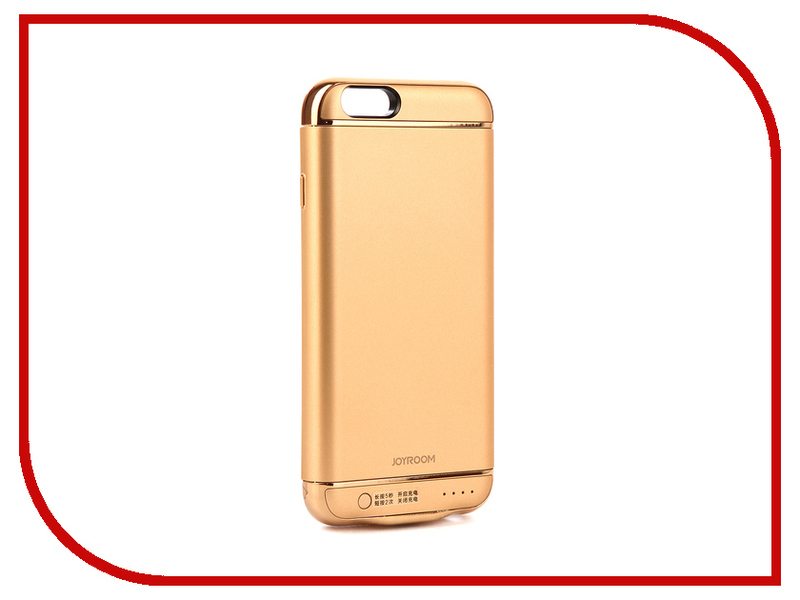 PS11017 module Special supply Welcome to order ! 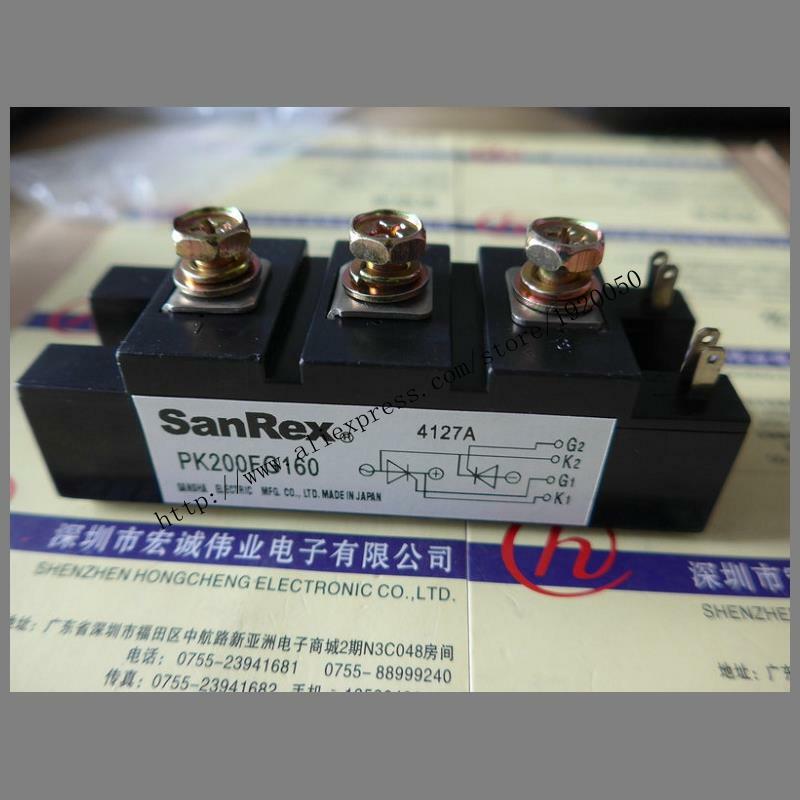 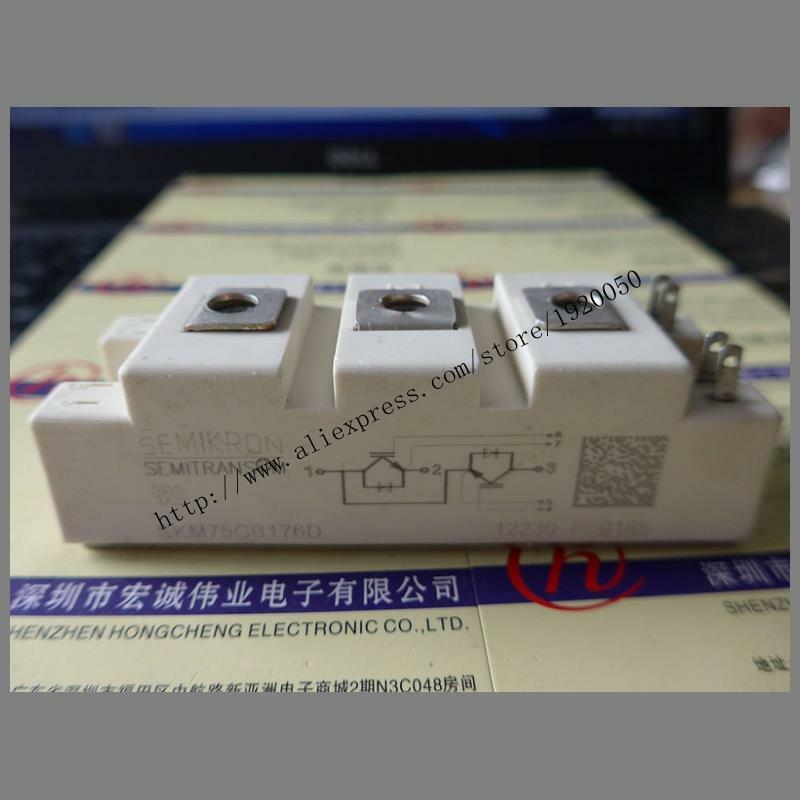 PK200FG160 module Special supply Welcome to order ! 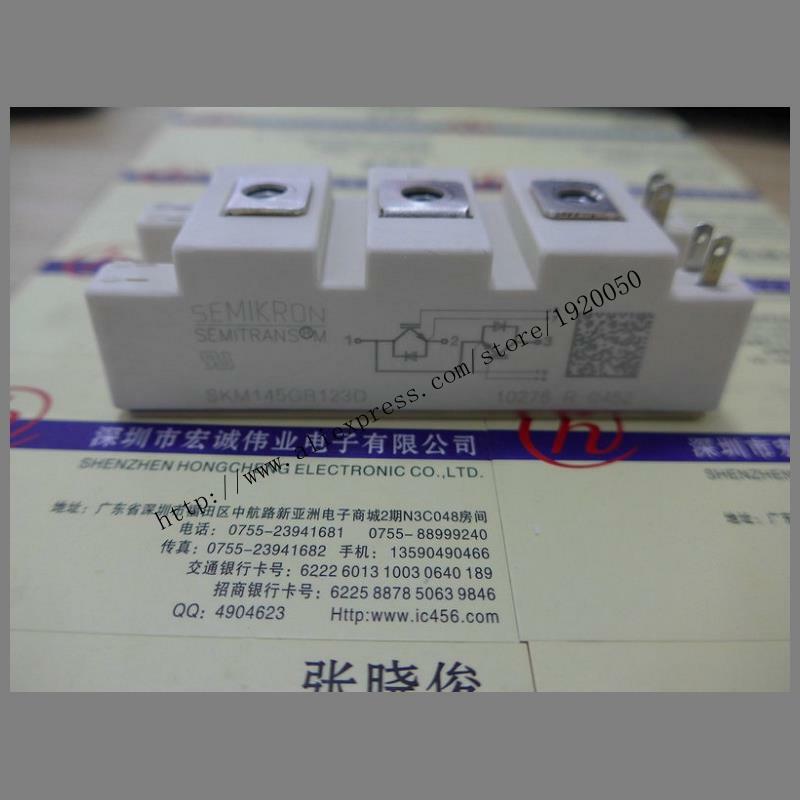 PDT1508 module Special supply Welcome to order ! 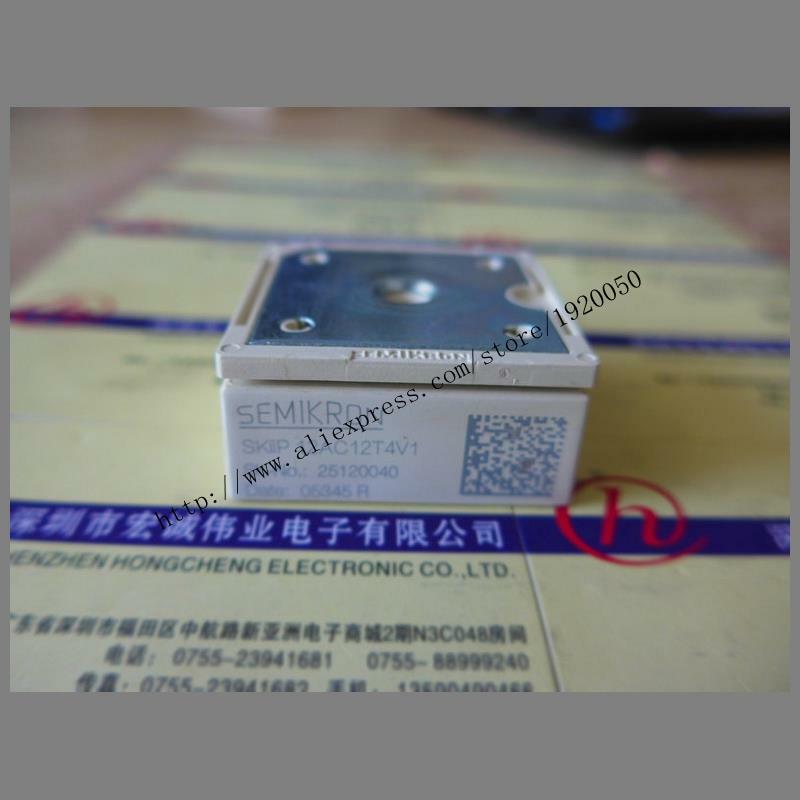 SKM75GB176D module Special supply Welcome to order ! 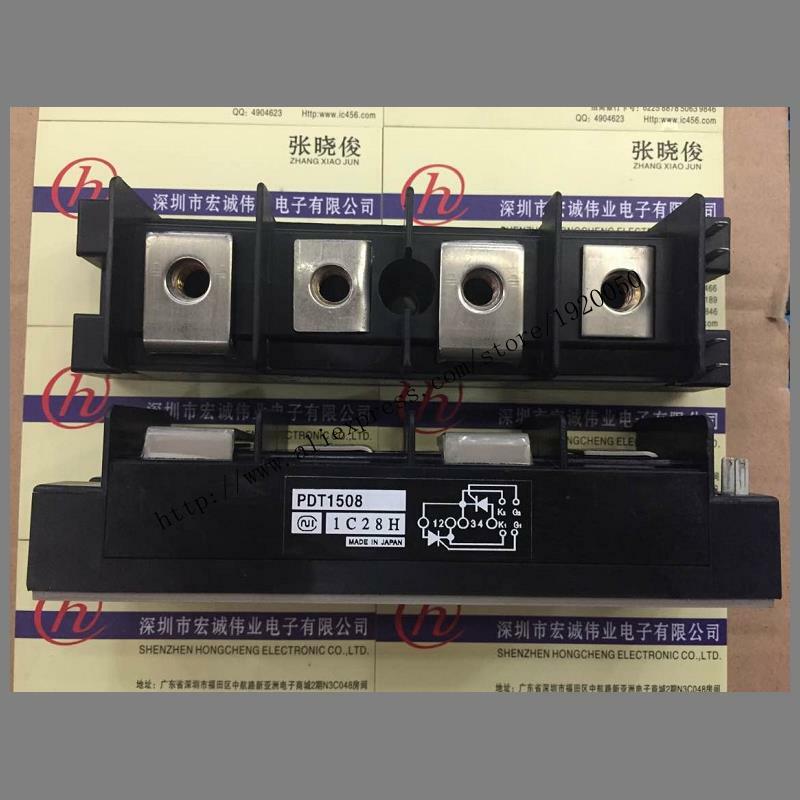 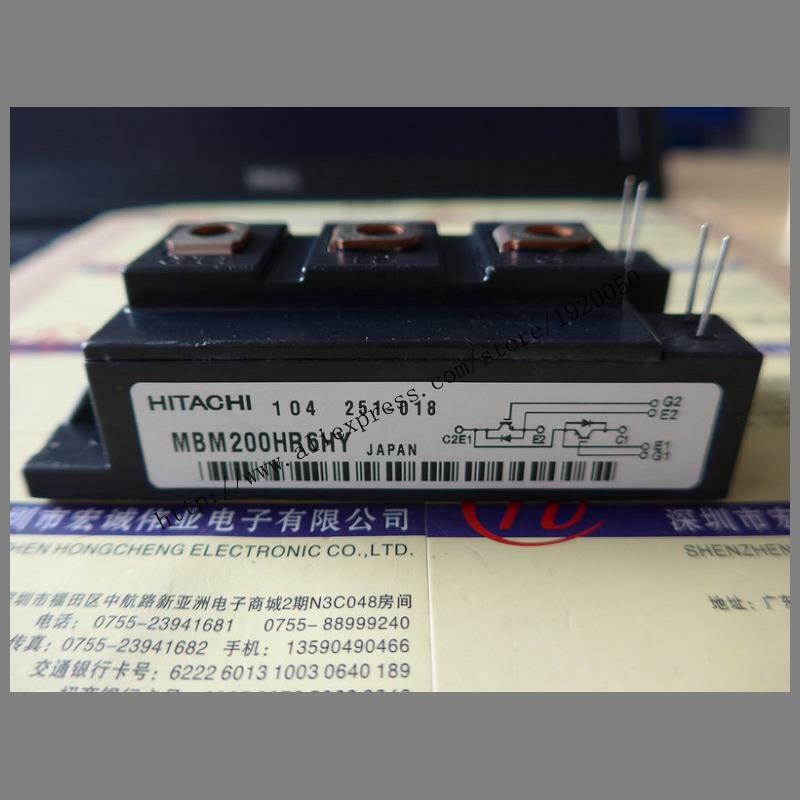 MBM200HR6HY module Special supply Welcome to order ! 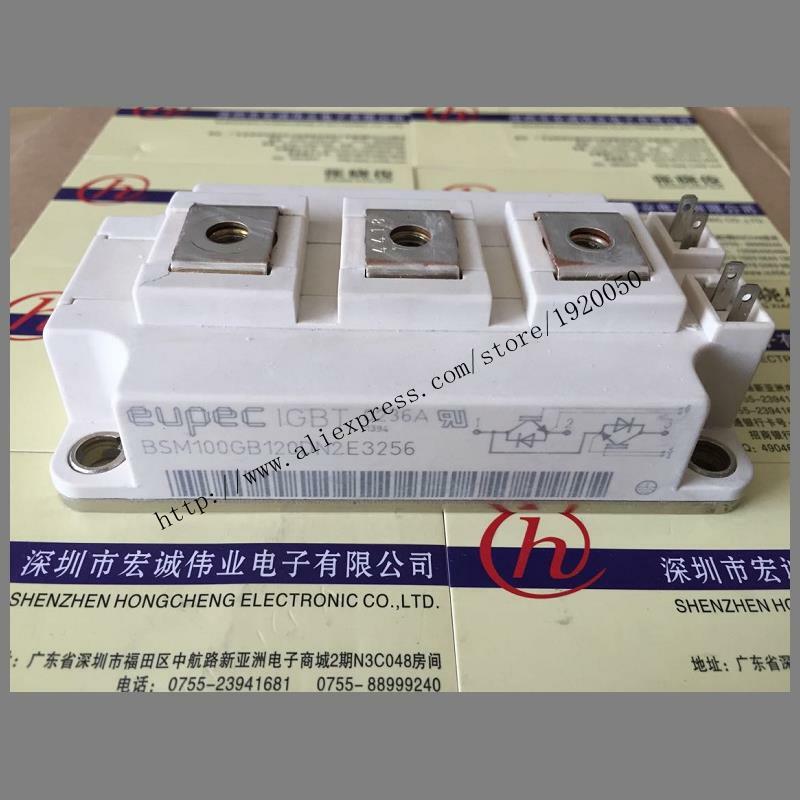 FP40R12KE3G module Special supply Welcome to order ! 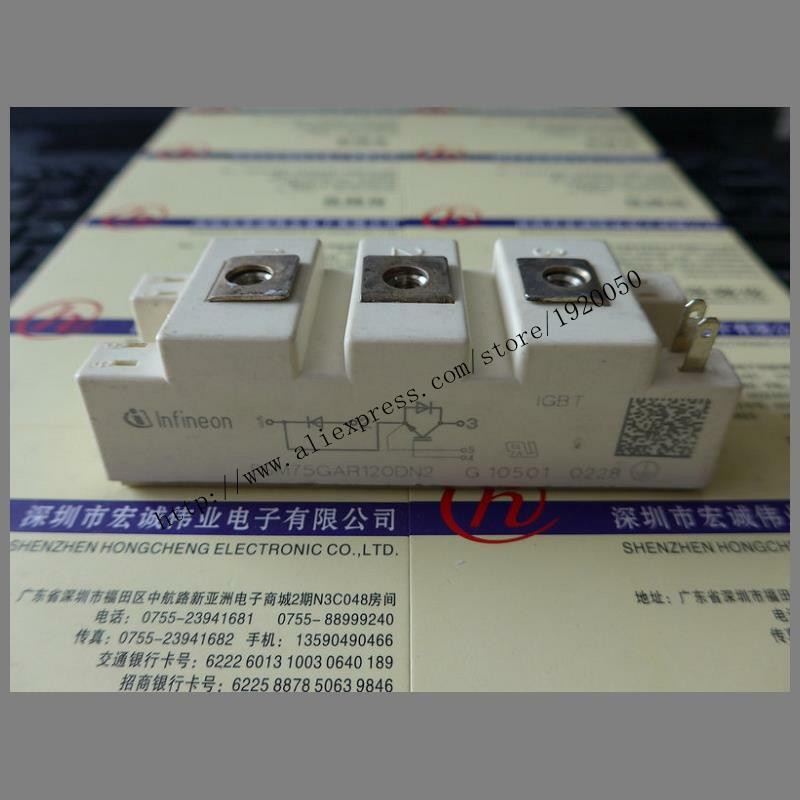 BSM75GAR120DN2 module Special supply Welcome to order ! 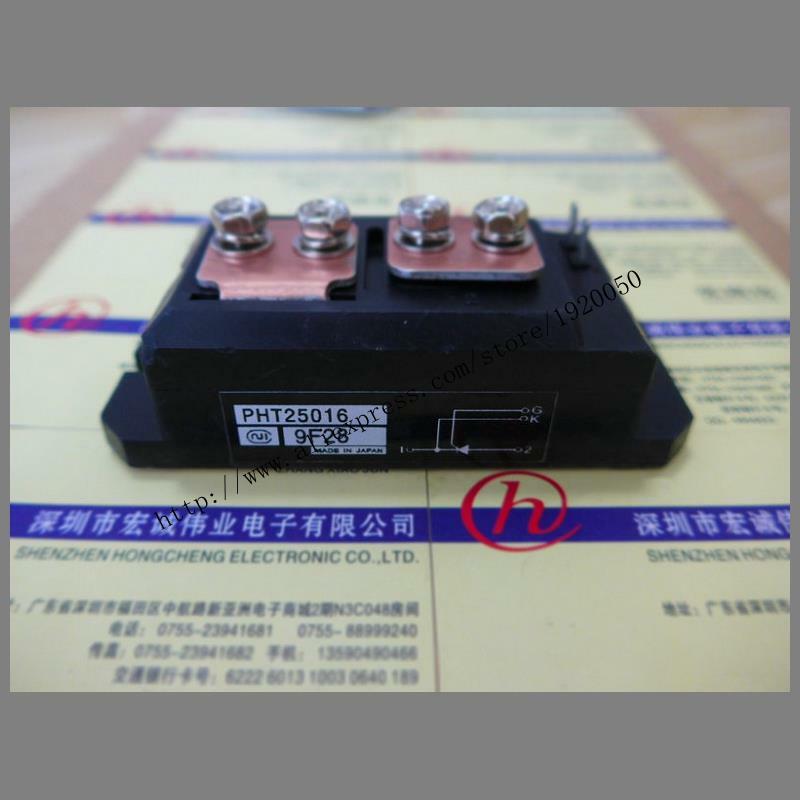 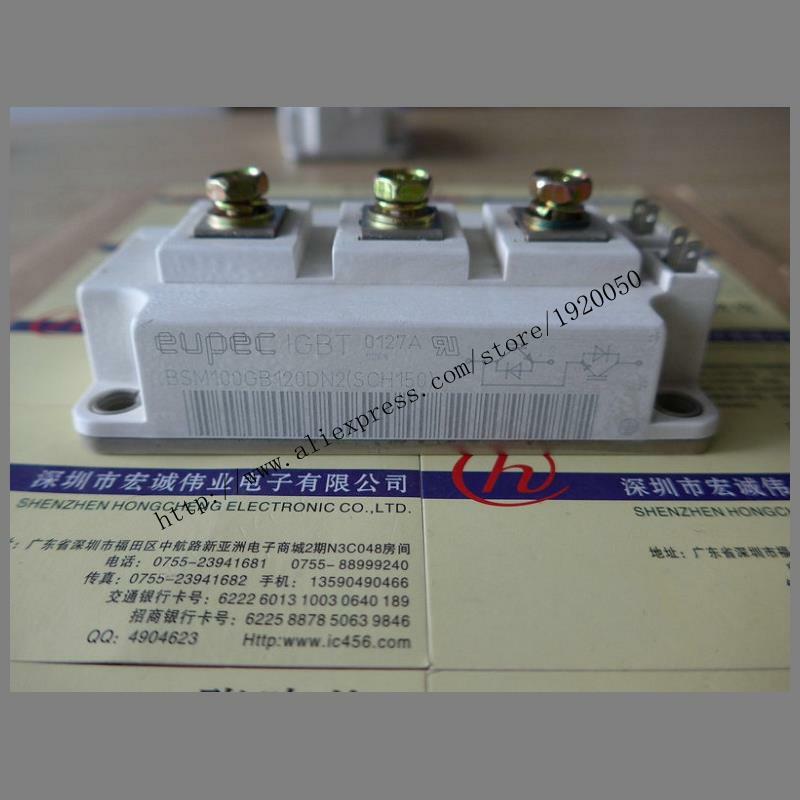 P586A2006 module Special supply Welcome to order ! 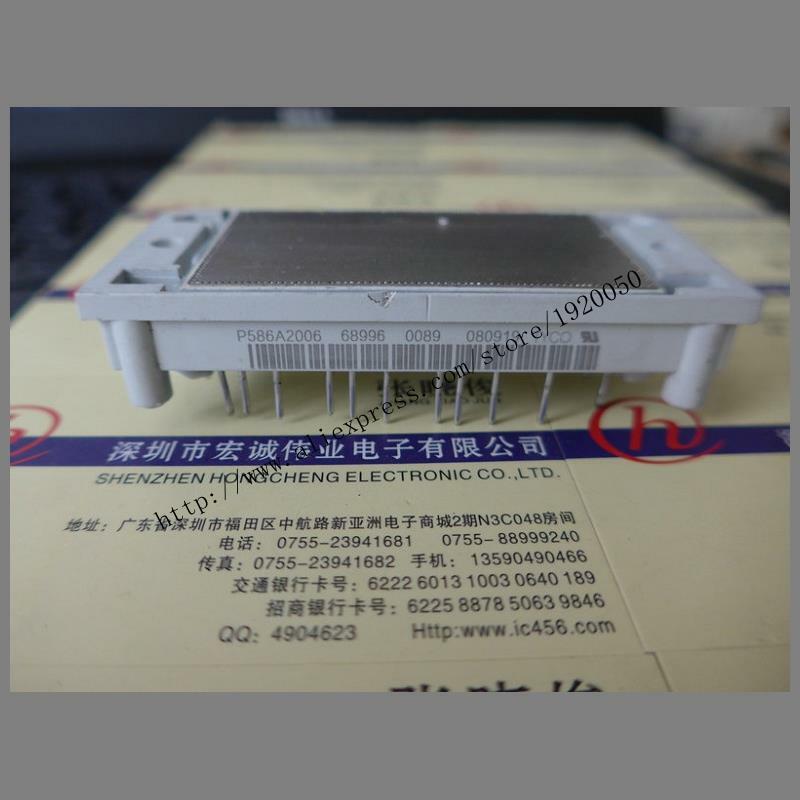 SKM145GB123D module Special supply Welcome to order ! 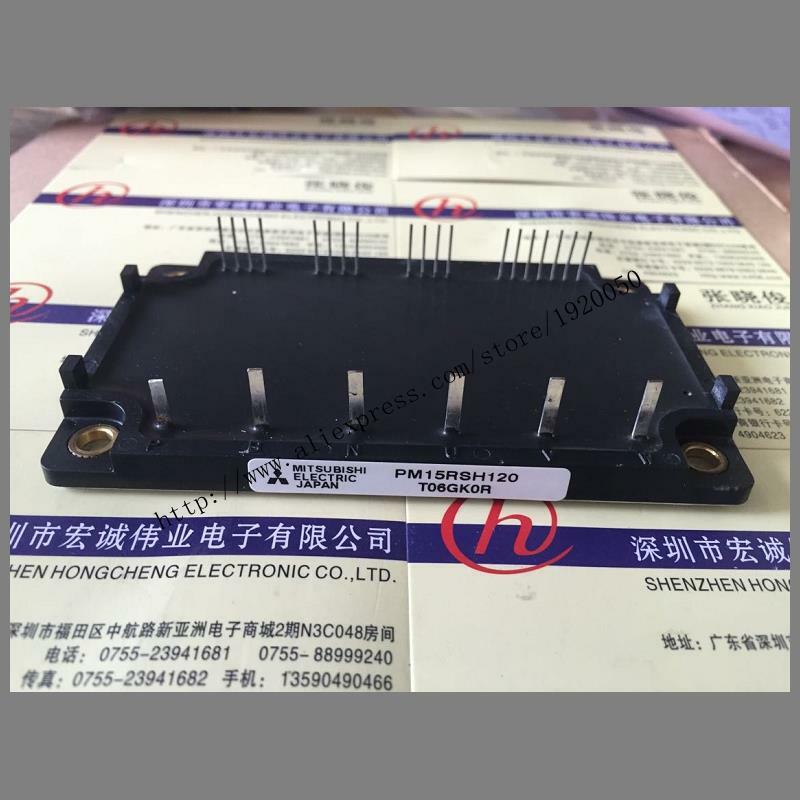 BSM100GB120DN2E3256 module Special supply Welcome to order ! 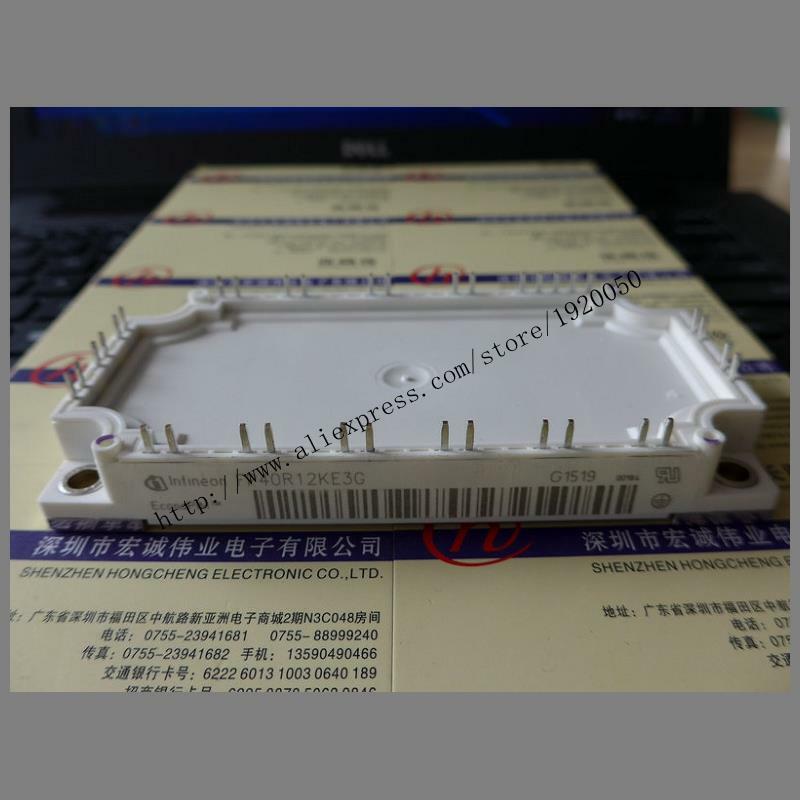 SKIIP12AC12T4V1 module Special supply Welcome to order !